Stories about animals abandoned during natural disasters drew widespread attention in the last few years as hurricanes slammed the U.S. 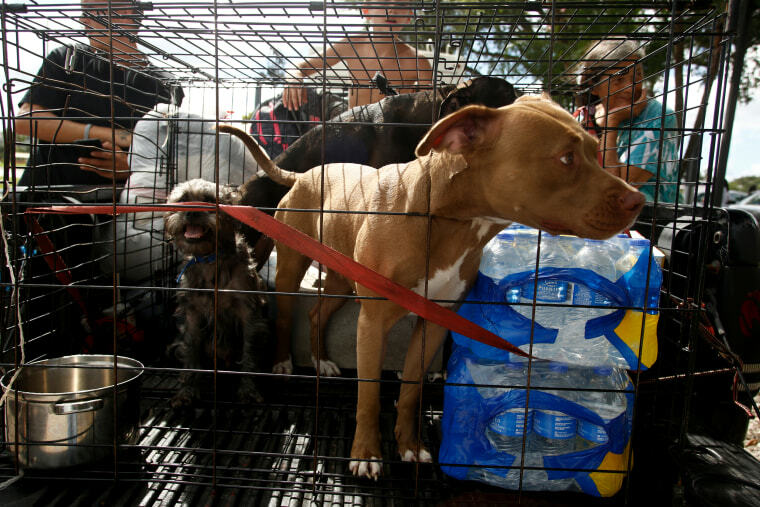 The American Society for the Prevention of Cruelty to Animals reported nearly 600 animals were displaced in Bay County, Florida, last year when Hurricane Michael hit. Many counties — including Sarasota and Palm Beach — already “prohibit animals from being tethered in extreme weather, including but not limited to hurricanes, tropical storm, or tornadoes, according to NBC-affiliate station WFLA.